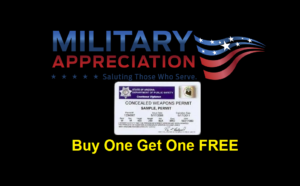 Casa Grande – Military buy one get one free! 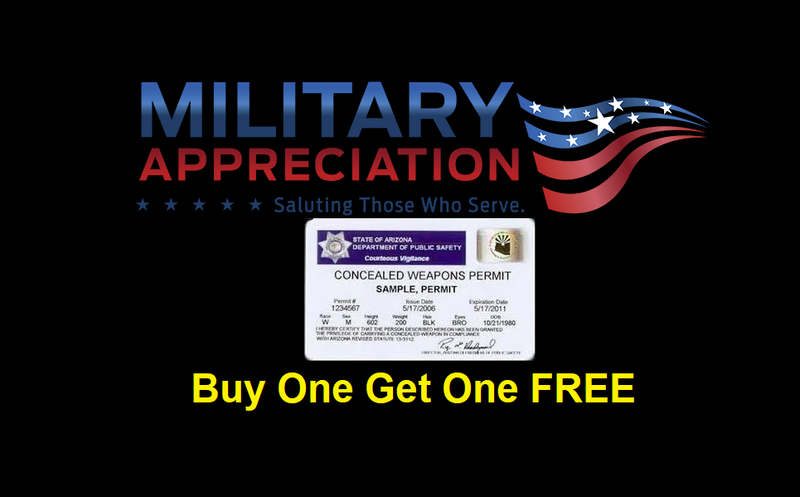 While this is a non shooting course, it will satisfy Arizona DPS training requirements to obtain your permit. PS/FEDERAL CLEARANCE CARD, DO I STILL NEED TO HAVE MY FINGERPRINTS DONE?